Pimples are irritating but if they leave a mark behind its disgusting. Pimples are one of the commonest skin issue faced by most of the teenagers and it also affects adolescents. Usually, pimples heal in 4-5 days but stubborn pimples leave their mark or scars. Pimple marks render you a tired and dull look. As your looks are affected, your all over personality is affected and your confidence lowers. Do not worry at all as there are any home remedies that can treat pimple scars and make your skin clean and healthy. Below in this article, I have included only proves home remedies to treat acne scars. The best part is you can easily find the ingredients in your kitchen shelf and also they are cost effective. Camphor is known for its aroma. 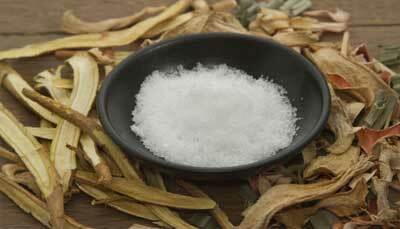 But it also used to treat a number of skin issues due to its soothing properties. You will also find it effective in treating pimple marks. Soak a few camphor in a bottle of coconut oil and apply it on your pimple scars for a month. Alternatively, crush a few camphor balls to make a fine powder. Now mix a teaspoon of camphor powder to a cup of coconut oil. 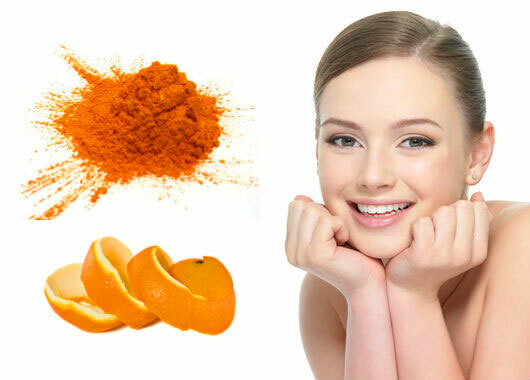 Apply this mixture to your pimples at night and leave it for overnight. I the morning wash your face with water. Better avoid this if you are asthmatic, pregnant or allergic. Also, use it only to remove acne scars. If you use it during one outbreak it will cause irritation. Scrubbing with sugar removes dead skin cells that give a tiresome look. This also removes the scar marks that are formed on the outer skin layer. Cut a lemon into two halves and sprinkle some sugar on it. Scrub with it gently for 3 minutes. Repeat this 2 times in a week. You can also squeeze lemon juice and add half teaspoon sugar to it. Mix it well and with the help of a cotton ball scrub it for 3 minutes and then wash it with warm water. Repeat this 2 times in a week. 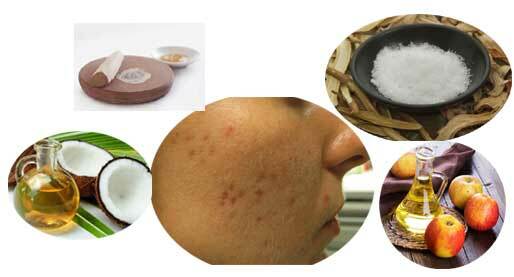 Coconut is a natural whitening agent and its regular use can also remove pimple marks. 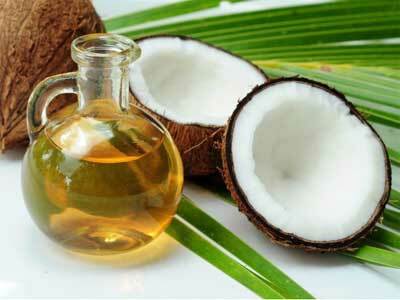 Apply coconut oil directly to pimple marks every day for a month or so to get desired results. 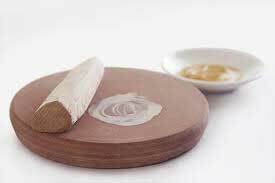 One of the oldest home remedy to get rid of pimple marks is sandalwood powder. Mix a teaspoon sandalwood powder with sufficient amount of water to make a paste. Apply it on the scars and let it dry. This is followed by rinsing off with warm water. You can also apply this paste all over your face. Repeat this 2-3 times in a week. 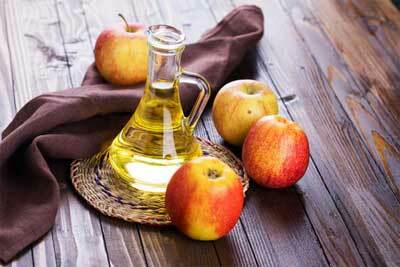 Apple cider vinegar is one of the best toners and a powerful astringent. It stimulates the blood flow. Do not apply it directly but dilute it with water and apply on the scars with the help of cotton. Honey alone is effective to treat most of the skin issues. You need to apply it directly to your face. Keep it for half an hour and then rinse it off. Honey is antibacterial and has a soothing property. It exfoliated dead skin cells and makes your skin clear. 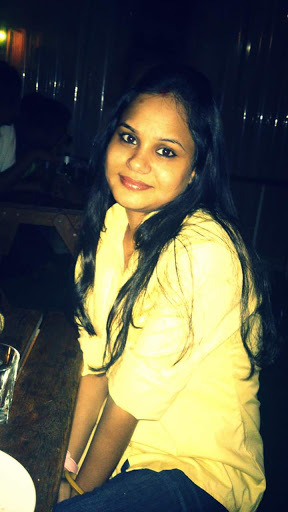 Dear readers getting rid of pimple scars naturally is not a miracle that will happen in a day. You need to keep patience and be consistent. At the end, you will surely get the desired results available all time in your kitchen is sugar.